After dropping “Message 2 G.O.O.D. 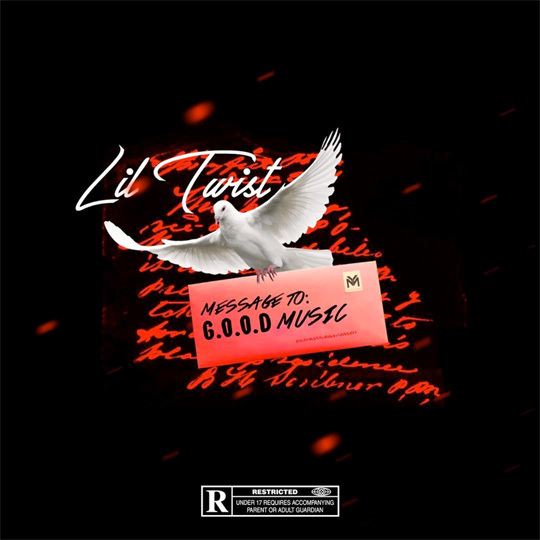 Music” last week, Lil Twist has released another diss song to Pusha T and G.O.O.D. Music. This new track, which you can listen to below, is titled “Another Message To G.O.O.D. Music“. 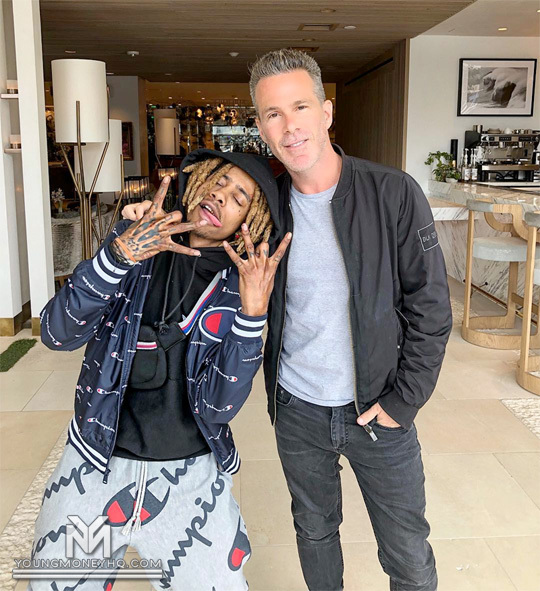 Dillon Rupp has collaborated with Lil Twist for his new song titled “Depression“. If you didn’t already know, Rupp is a DJ, rapper, and producer from Evansville, Indiana. You can listen to “Depression” after the jump below. Enjoy! 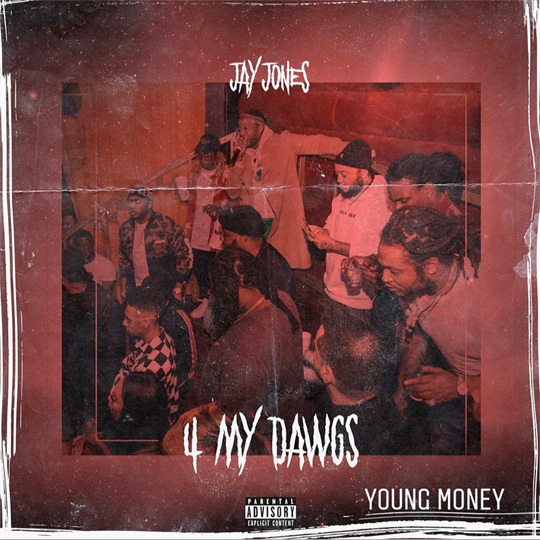 Out of nowhere, Jay Jones has released a new song called “4 My Dawgs“. There is currently no word as of right now if this track will appear on Jay‘s upcoming Kill Mode 2 mixtape, due to drop soon. You can listen to “4 My Dawgs” after the jump below! 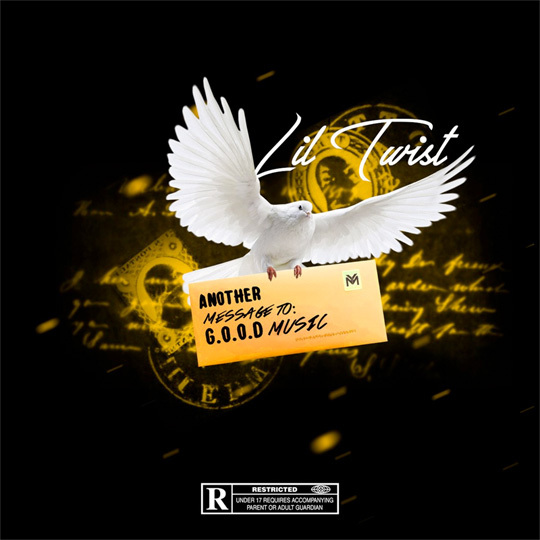 Lil Twist has involved himself in the Drake vs. Pusha T beef by dropping a new song dissing Pusha. In defense of his record label, Young Money, the YM Youngin’ has released a diss track called “Message 2 G.O.O.D. Music“. You can view the artwork above and listen to the record after the jump below! Thoughts? Drake has released a new single off his upcoming album, Scorpion, that will be released in June. 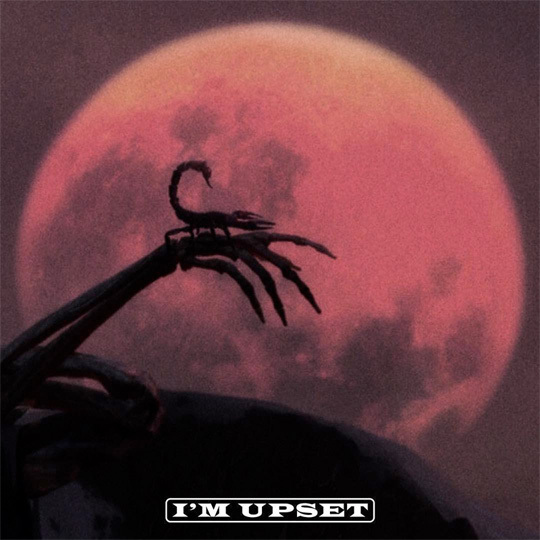 The track, which you can stream after the jump below, is called “I’m Upset“. Click here to purchase it off iTunes! 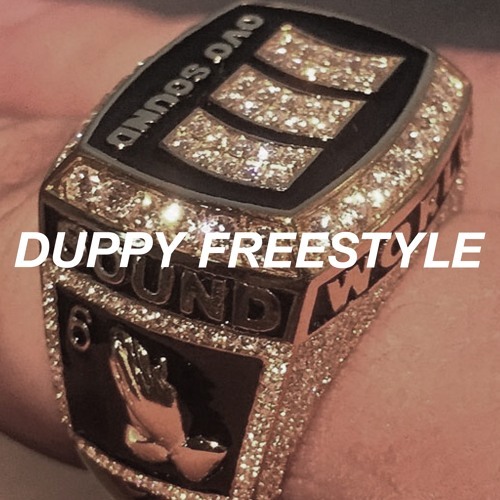 Out of nowhere, Drake just dropped a fire new song titled “Duppy Freestyle” where he disses Pusha T and Kanye West. You can listen to this dope diss record from the 6 God after the jump below! Thoughts? YG collaborates with Nicki Minaj, 2 Chainz and Big Sean on his brand new single called “Big Bank“. The DJ Mustard-produced song will appear on YG‘s upcoming Stay Dangerous album, which currently has no release date. You can listen to “Big Bank” after the jump below and purchase the track off iTunes here!